Home Uncategorized	Time Is Money … or More Valuable? Time is money! Surely you have heard this famous expression. Have you ever thought about what it means? Today many have the mood to philosophize, so it is relevant to read an article with an analysis of the meaning of this phrase: why time is money, where it went from and where you can / need to apply this statement. So, the proverb “time is money” was allegedly first mentioned in an essay by Benjamin Franklin “The Way to Wealth”, published in 1758. He made many statements which you can easily find on https://citatis.com/. But before that, in the 4th century BC. 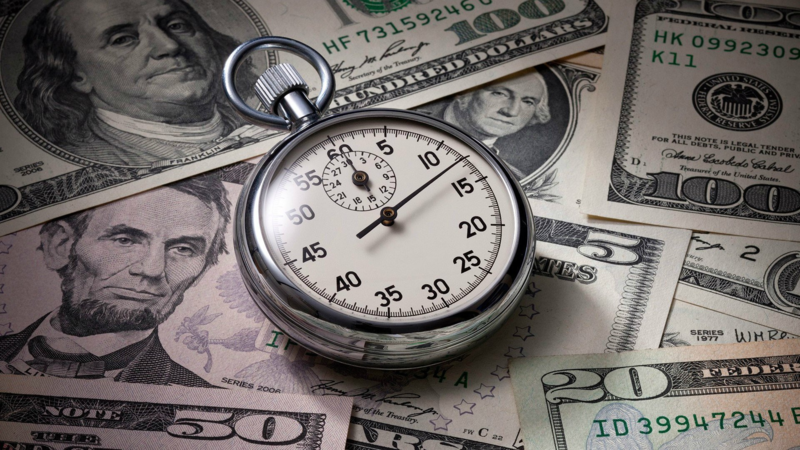 the ancient Greek philosopher Theophrastus wrote something similar – he owns the statement “Waste of time is the most extravagant and costly of all expenses.” What does the phrase “time is money” mean? 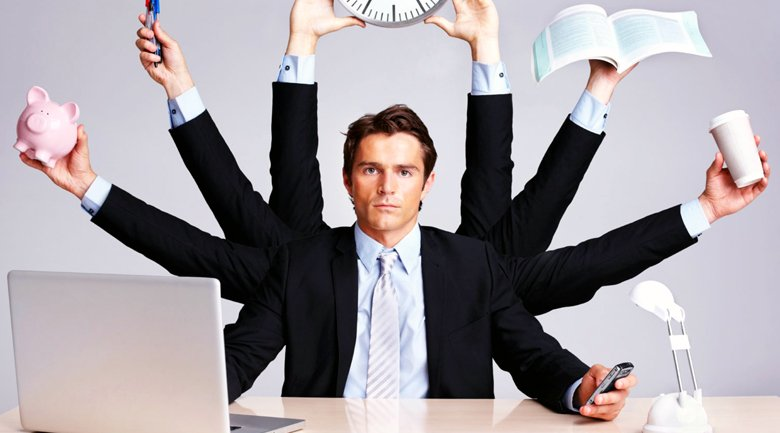 When you look at someone who has accomplished a lot, you can be pretty sure that he or she has spent considerable amounts of time mastering the required skills, filling hours upon hours with hard work. There are those who look at others’ accomplishments and say, “I had that idea, “ or “I could have done that.” But ideas are cheap and intentions are just that. If you don’t invest the time needed to achieve that goal then all you have are empty ambitions. People often say, “I don’t have the time to…” Fill in the blank with whatever you like: exercise, make dinner, write a book, start a company, run for political office. What makes these people think that they have less time than anyone else? Of course, they don’t. We all have the same 24 hours each day and make real decisions about how we spend them. If you really want to get in shape, then carve out time to exercise. If you want to write a book, then pick up a pen and do it. And, if you want to run for president, then get started. Does the phrase “time is money” mean that a person should use all his exhausted time exclusively for making money? Of course, not. For example, some part of the time must be spent on communication with relatives and entertainment, and a hobby – without this in any way. The point is not to waste time allotted for earnings. Because it will never return and this income will be lost. And at the same time, those opportunities that we could bring will be lost. 7. 8 hours for sleep. Keep to this schedule and everything will be fine!